2011 release from the Hard Rock/AOR veterans fronted by vocalist David Coverdale. From its earliest Blues-based origins to the overwhelming MTV exposure in the ’90s, Whitesnake have captured audiences worldwide with their live shows, incredible songs and Coverdale’s signature vocals. Whitesnake have a global career total to date of selling 100+ million records. 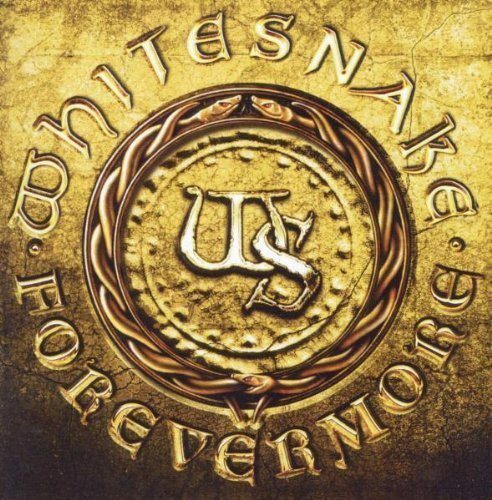 Forevermore is the band’s 11th studio album, and was produced by Coverdale, guitarist Doug Aldrich and Michael McIntyre.